Yea! 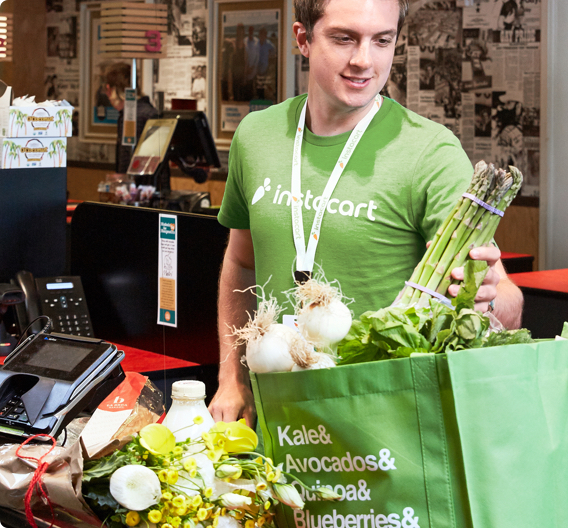 Instacart values flexibility. 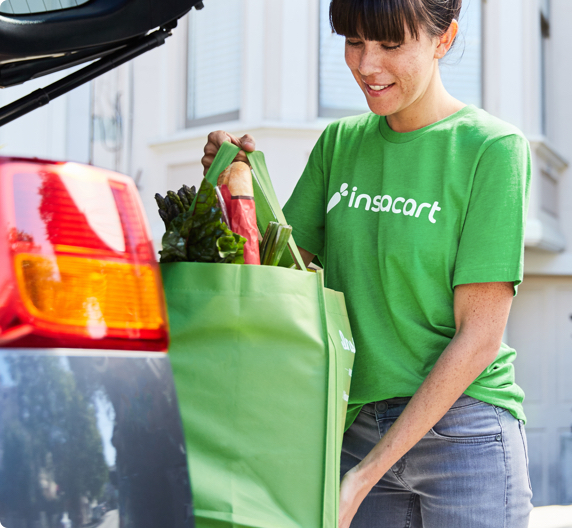 You can schedule Instacart shifts around your own life. We don’t have a minimum number of hours each week. Positions that require a car have an unlimited number of hours per week, and positions without cars have a max of 40 hours per week.